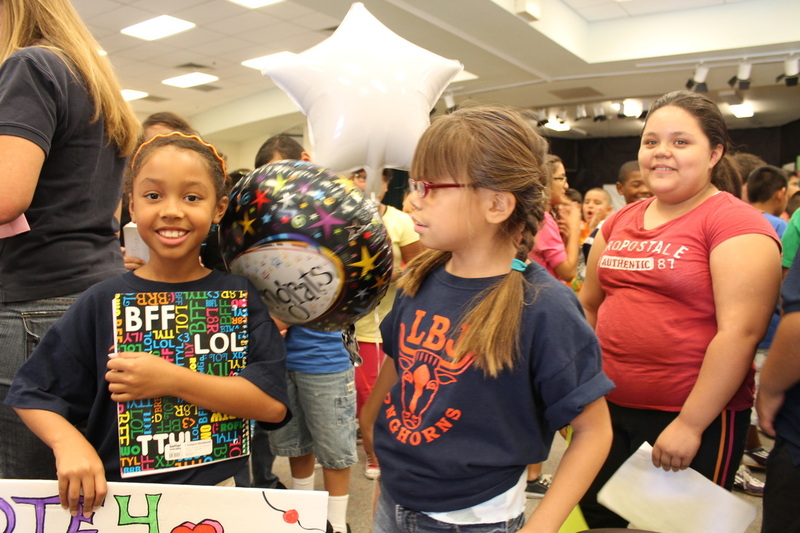 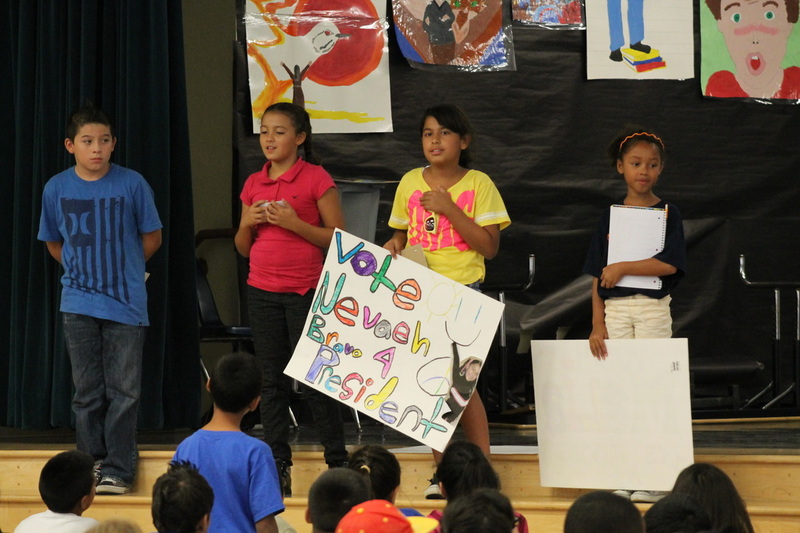 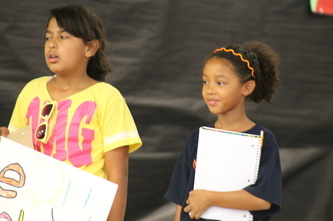 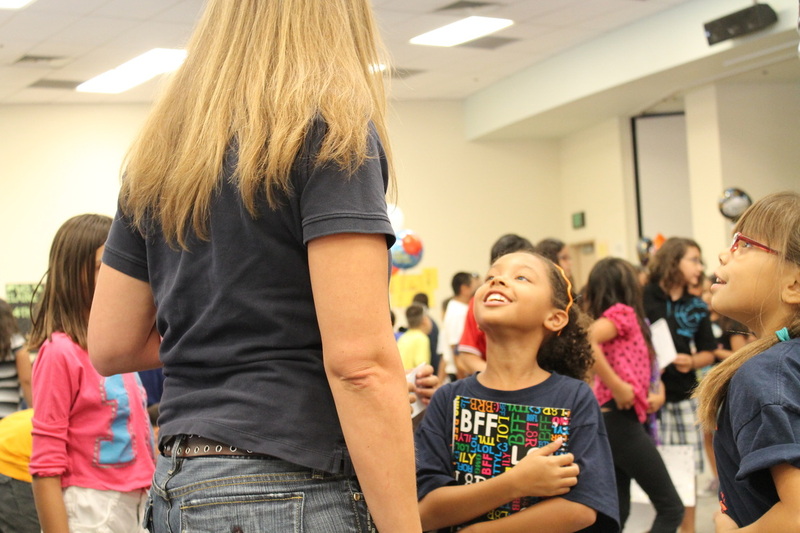 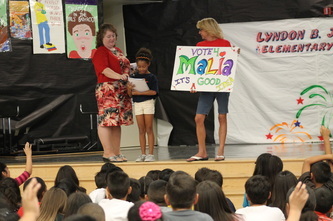 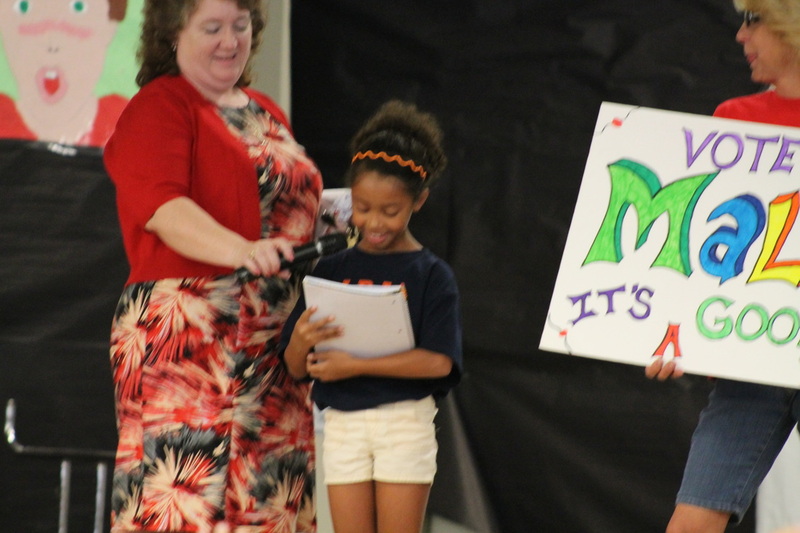 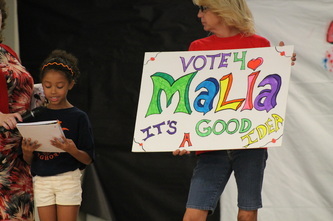 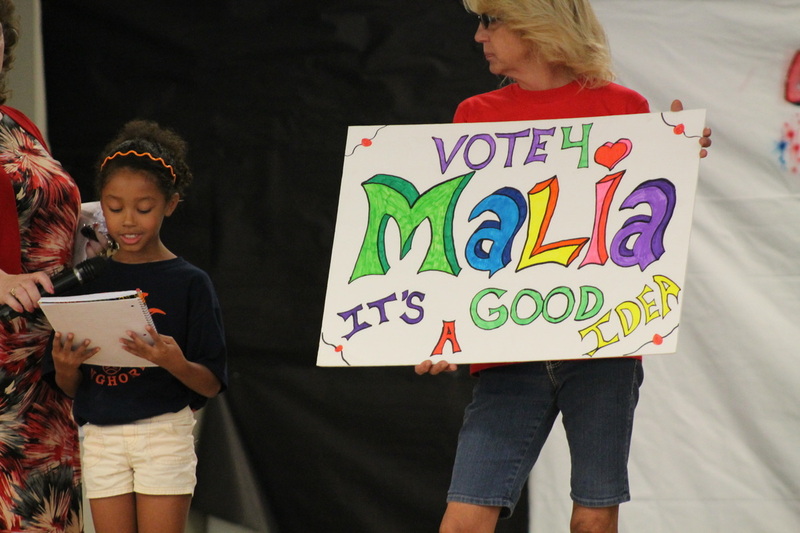 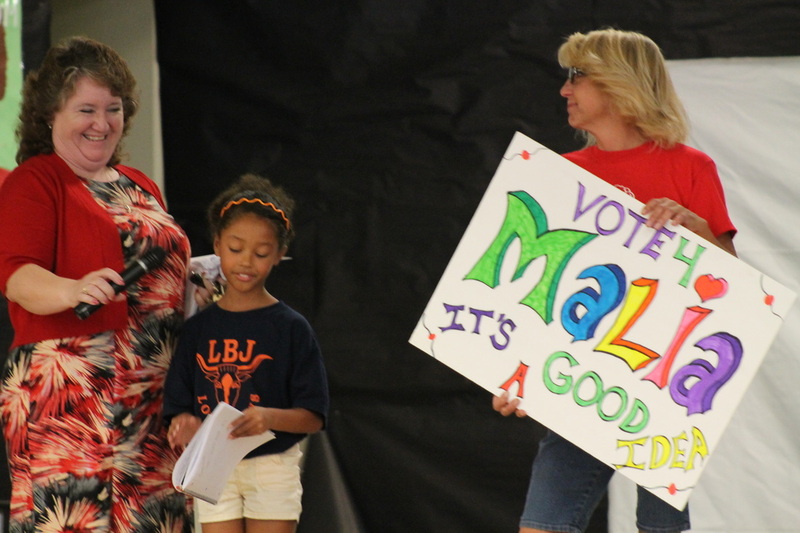 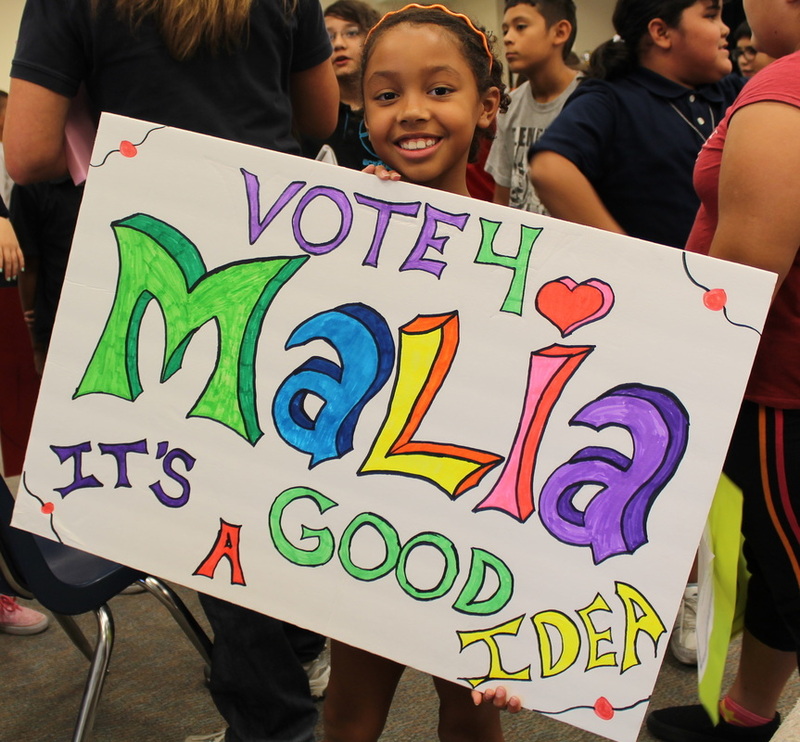 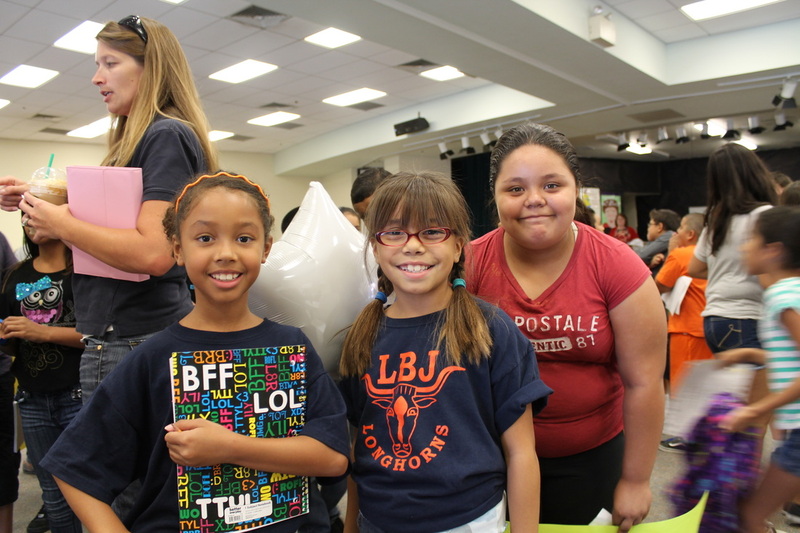 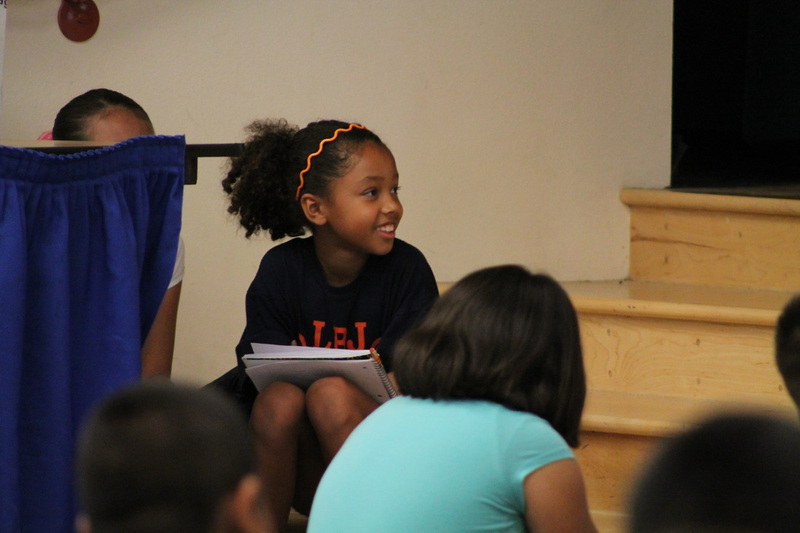 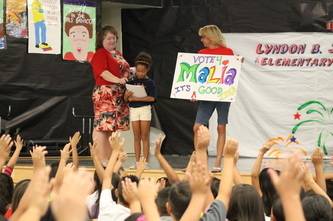 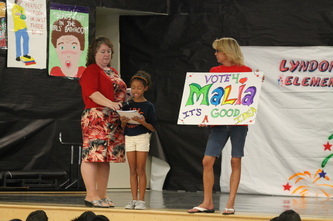 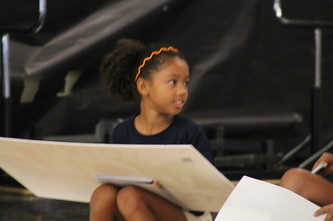 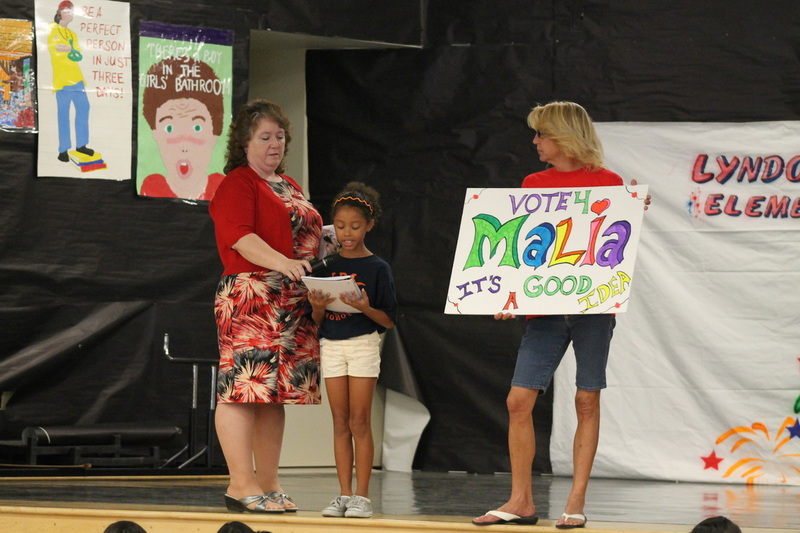 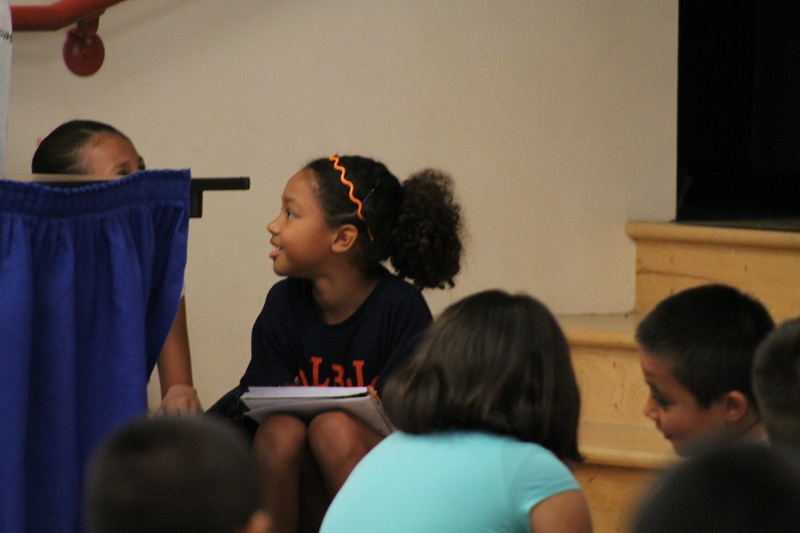 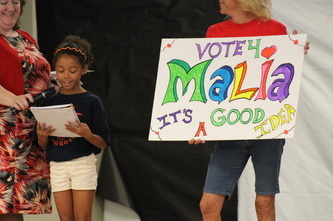 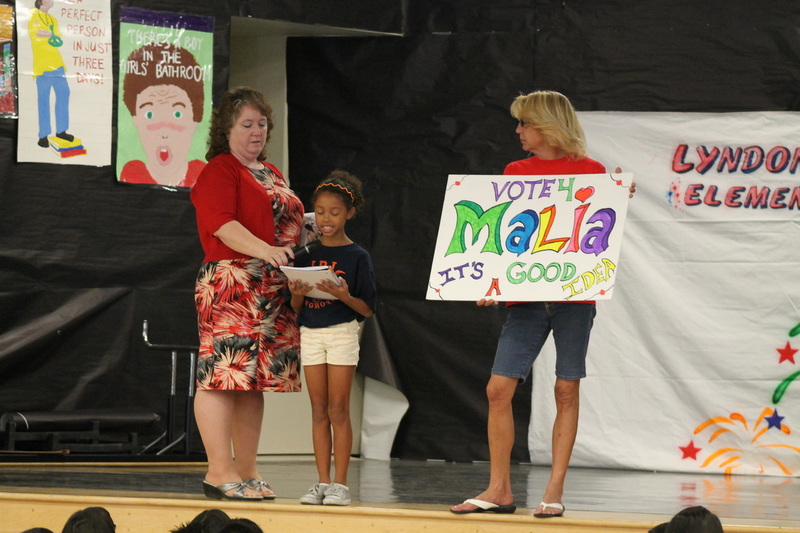 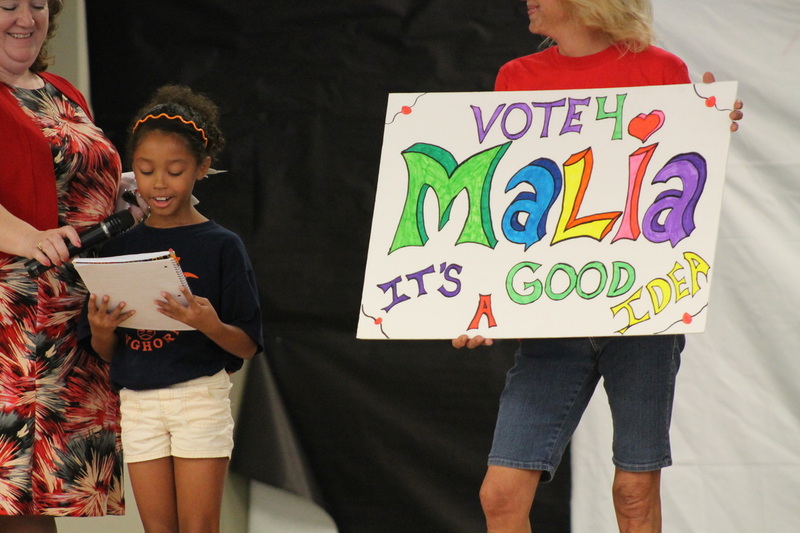 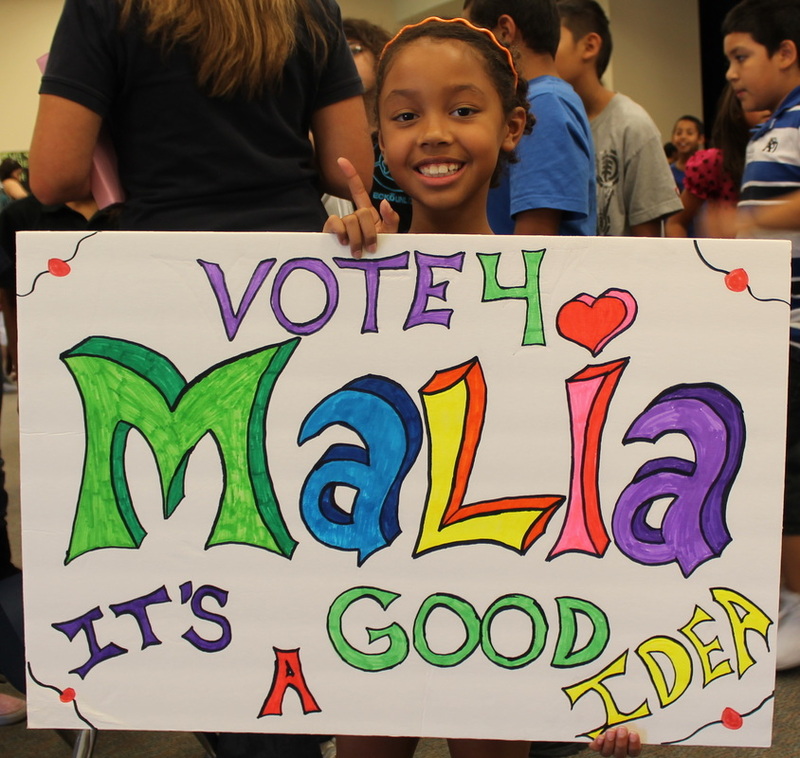 Malia was the only 4th grader running for president of student council. All the other candidates were 5th graders. 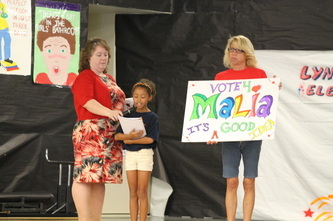 She won by a landslide! Woot Woot! 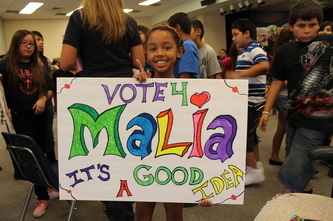 Malia wants to be President of The United States one day. 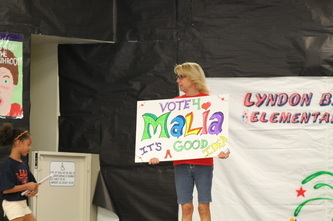 Personally, I think she gots what it takes.